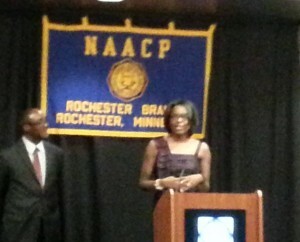 The Rochester Branch of the NAACP awarded LaPrincess Brewer, M.D., its “Nancy Hart Meritorious Service Award” at its 2015 Freedom Fund Banquet on October 24, 2015. The award was presented to Dr. 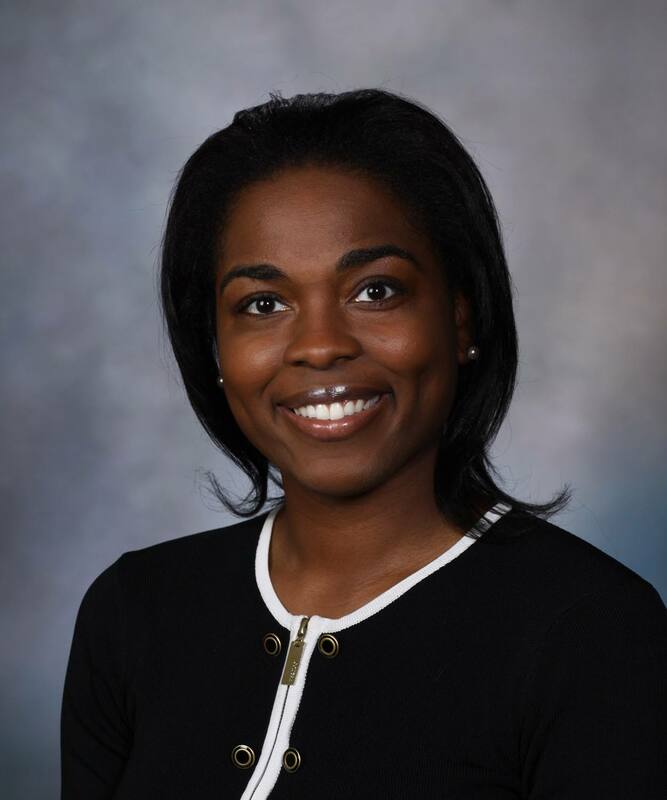 Brewer, a Mayo Clinic health disparities researcher, for her “ongoing commitment to cardiovascular disease prevention amongst high risk populations and combating a legacy of community mistrust of research and medical institutions.” As stated by the NAACP, “[The] Recipient of this Award is a committed champion for health equity in the Rochester community and especially among African Americans. Her work to improve the cardiovascular health of individuals in faith communities with her education and engagement with Christ’s Church of the Jesus Hour, Christwa y Full Gospel Ministries, and Rochester Community Baptist Church, and other faith communities has been exemplary and demonstrates her commitment to addressing important health disparities.” Congratulations, Dr. Brewer!